The American Cancer Society and medical community collectively agree that a substantial proportion of human cancers are avoidable. By the end of this year, 1,660,290 new cancer cases are expected to be diagnosed. This overwhelming number has health professionals stating the best ways to avoid the risk of ever contracting can­cer is to stay away from cigarette smoking and the heavy use of alcohol. Still, it is unfortunate to share that this year alone, close to 174,100 people will died from cigarette smoking related cancers, and roughly 25% to 33% of the new cancer cases will be related to poor nutrition, obesity, and physical inactivity. Why is there so much apathetic disrespect toward these three controllable personal habits? The lack of respect perhaps stems from how the vast majority of cancer research money goes toward disease detection and drugs versus prevention processes. Double digit billions of dollars are spent each year on cancer cures and treatment research, which is money that comes from taxpayers and charities. Whereas less than 30% of all cancer research is funded by pharmaceutical and other major commercial corporations. Although there is considerable attention applied to this disease, cancer has become the 2nd most common cause of death at a rate of 1,600 people per day, right behind heart disease that is taking people away at a rate of 2,740 per day. Common cancer prevention methods, particularly breast cancer, is to embrace regular exercise and avoid pesticide exposure, alcohol, smoking, and processed sugar. Recent studies reveal that when doctors prescribe physical activity to their recovering heart patients instead of drugs, the outcomes are far more favorable with sustaining and extending an improved quality of life. This goes for some potential stroke victims who might even be better off lessening the medication and increasing the exercise. Given that cancer cells feed on processed sugar in the body, doctors know the importance to limit their patients exposure to cancer’s preferred fuel. 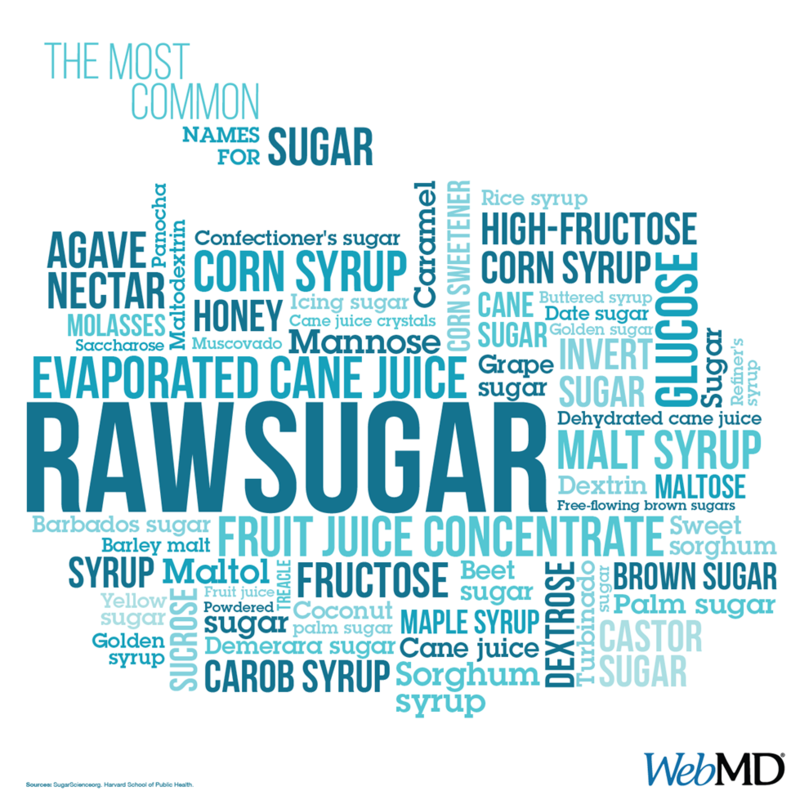 Having processed sugar categorized alongside pesticides is strange, but there is no question it too imposes a severe health risk. A considerable amount of processed sugar is flushed from the body resulting from vigorous exercise. The more processed sugar that we eat, the faster cancer cells have the ability to grow. Whenever we eat processed simple sugars, our body’s blood sugar levels rise very quickly. Then our pancreas responds by releasing a lot of insulin, which is not good. High insulin levels are one of the biggest risk factors and promoters of breast cancer. Deterrence or prevention of breast cancer is far more important and powerful than solely relying on detection. Stay Sugar Alert and avoid highly manufactured sugary-filled products that can put disease into the body. Our brain, teeth, heart, and all the way down to ours toes should not be comprised from deliberate disrespect.